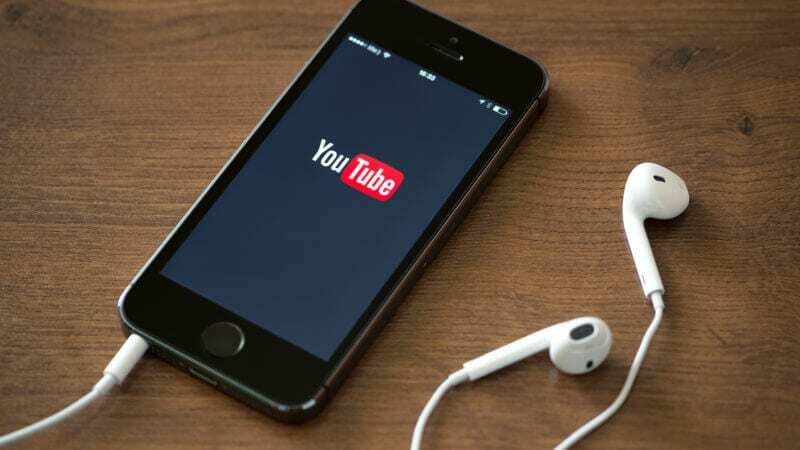 The YouTube app is getting a time well spent feature that was first launched on its Kids app, as well as two new options designed to limit distracting notifications. The latest updates aim to build on Google’s support of digital well being. Questions remain whether these increasingly popular options to give users more insight and control into their daily habits on mobile devices and the apps will impact marketers. Users can now set a timer within the main YouTube app to send an alert reminding them to take a break. YouTube has also released two other user options aimed at cutting back the number of distracting notifications they receive from the app. “We’ve also added an option for users to get a single digest notification once per day from YouTube rather than at-the-moment notifications, and we’ve enabled users to configure their notifications so that they happen within specific timeframes,” writes YouTube CEO Susan Wojcicki on the YouTube creator blog. The time well spent movement has been gaining traction lately. Facebook CEO Mark Zuckerberg pushed it to the forefront earlier this year when he wrote “making sure that time spent on Facebook is time well spent” in his New Year’s resolution post, and Instagram has since embraced the idea. Both Google and Apple have announced plans this year to release tools that help users reduce the amount of time they spend on their Android devices and iPhones. As more apps and devices focus on digital well being, marketers will be watching closely too see how these time well spent efforts impact ad campaigns. Users spending less time in their apps sounds like it could be bad news for ad revenue generating platforms, but if users’ engagement becomes more valuable to advertisers, a higher demand for fewer impressions could result in increased CPMs. Higher CPMs can translate to lower return on ad spend (ROAS) — a phenomenon already experienced by many Facebook advertisers who have been lured by Instagram’s lower ad prices. YouTube’s announcement that it supports the digital wellbeing initiative was included in its mid-year updates on its creator priorities. YouTube also said it’s expanding its learning content team with a newly dedicated product and engineering team and is launching a new YouTube Learning initiative to provide grants and support education-focused creator content, expert organizations and learners. YouTube says people watch more than 180 million hours of YouTube on TV screens every day, and that overall interactions on the app — likes, comments and chats — grew by more than 60 percent year over year. The post YouTube app adds new time well spent options, including a break reminder appeared first on Marketing Land.